We have several openings for free-range Aoudad (Barbary Sheep) this coming December through March, in-addition to the February special below. We are in the middle of setting our schedule and would love to have some of our past elk/deer/sheep/goat clients join us this year. 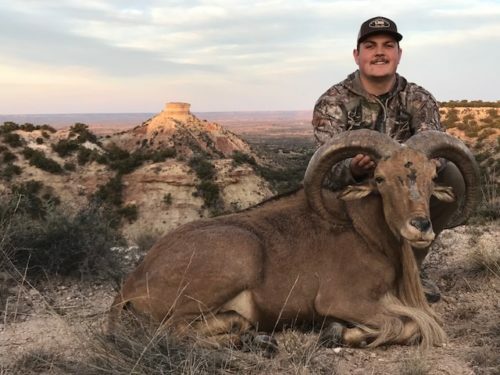 Free-range aoudad hunts are the best value hunts on the map right now. 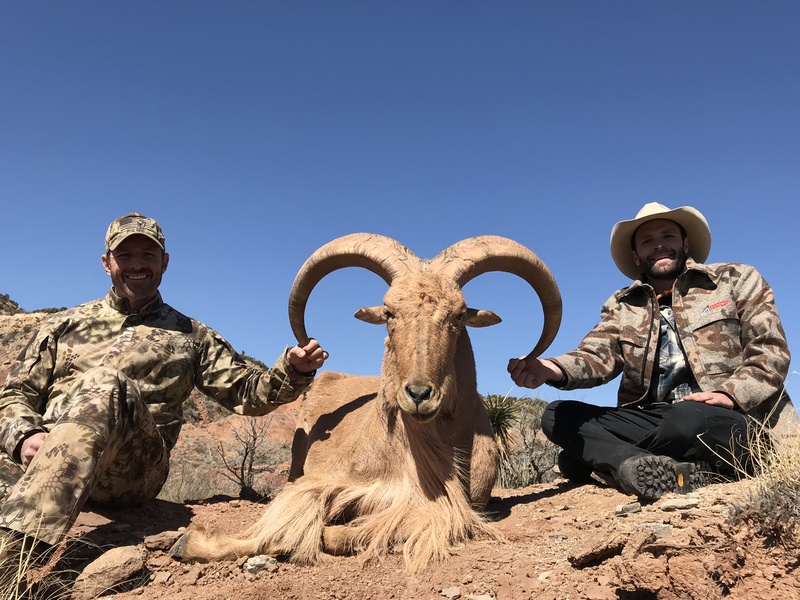 These hunts are the only true free-range sheep hunt, at a reasonable cost, on the planet today. 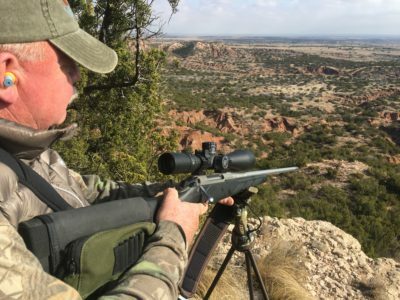 I will be down in Northern West Texas guiding hunters February 16th to February 23rd. For no additional cost, pick-up/drop-off from Lubbock airport is included. For any hunters from the sunshine state, I will also transport meat, capes and horns into Colorado when I return. Terrain is rugged and stunning. 4 Days of hunting, 100% historical success. $6,500 per hunter at 1-2 hunter group. $6,000 per hunter at 3+ hunter group. Just let me know if you have any questions on this hunt. 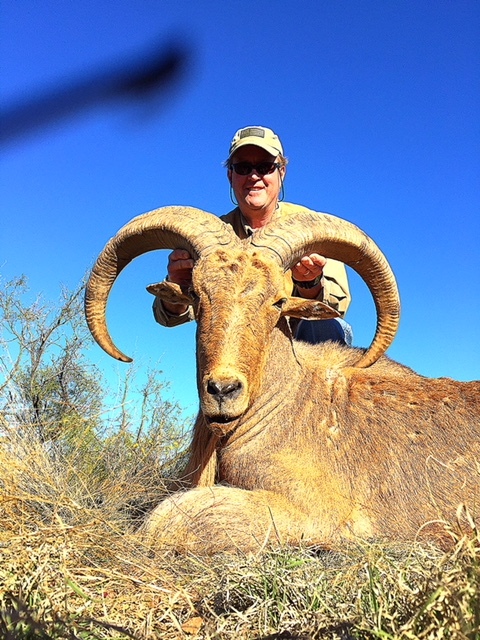 If you are interested in aoudad hunting in general, checkout my aoudad prep series also.